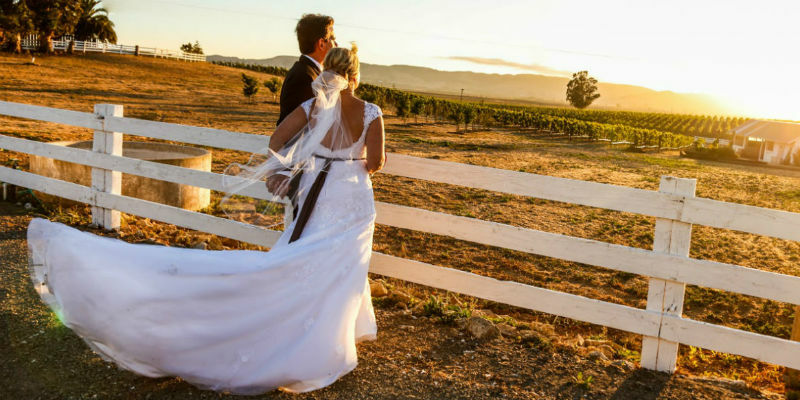 Kopol Bonick Photography offers professional photographic services for weddings, events, commercial assignments and portraits. 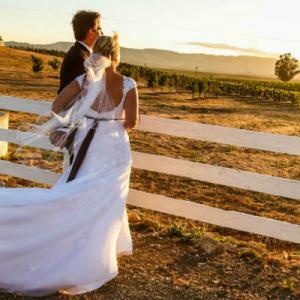 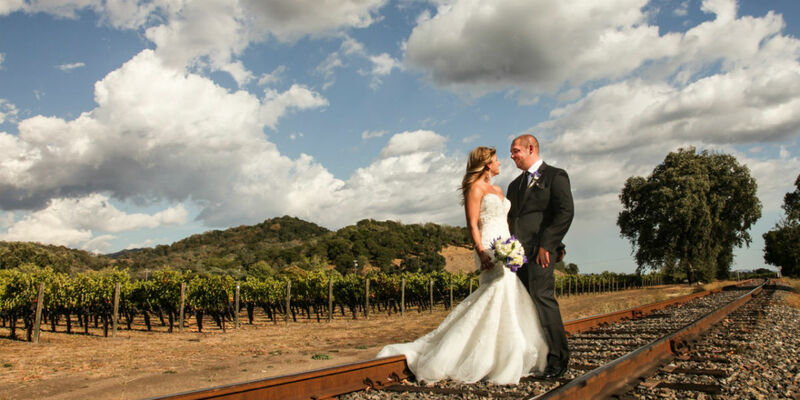 We are located in the Napa Valley and photograph throughout wine country and the Bay Area. 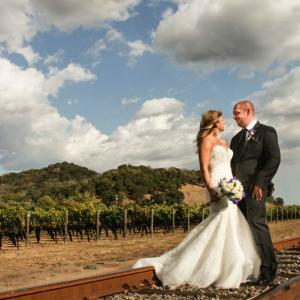 We also are available for destination weddings and national commercial opportunities.